European businesses face a challenge to improve business driver standards or risk losing customers, a new study has revealed. The research conducted by global research agency TNS on behalf of TomTom Telematics found people across Europe are less inclined to do business with companies whose drivers drive unsafely or discourteously. Opinion is strongest in Britain where 65 per cent say this is the case, yet there were similarly strong responses in the Netherlands (62 per cent), Germany (53 per cent) and France (47 per cent). This result alone might be enough to cause businesses to examine fleet management practices and the driving behaviour of their employees. But the issue is brought into sharper focus by perceptions about which drivers are the safest on Europe’s roads. The research found small and compact cars are considered the safest in each country, but business drivers did not fare so well. Vans ranked worst in each country except the Netherlands and trucks featured in the bottom four in three of the four countries. 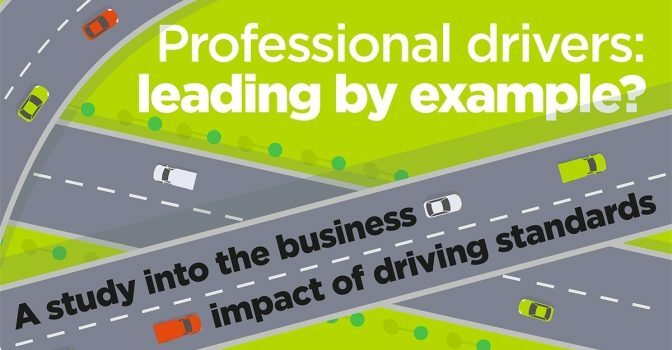 Full results are outlined in the infographic below and business owners may be surprised by poor perceptions of commercial drivers and the extent to which driving standards can impact on their companies. 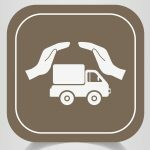 Telematics can help to address the issue by helping companies to better manage business driver standards and take action to improve them by working hand in hand with drivers. For more information read this guide about how improving driver behaviour can help to reduce costs and boost safety. 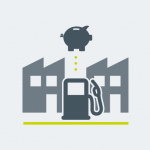 Further advice for fleet managers is also available in the Fleet Data Insight best practice guide for driver behaviour. 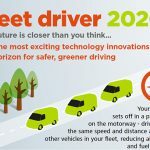 Eco-driving tech - what does the future hold for business fleets and their drivers in 2020?